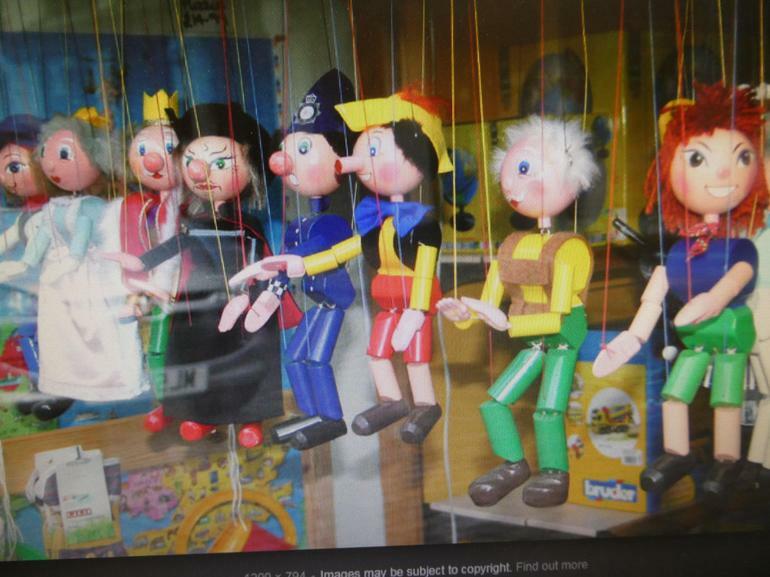 On 31st January, Years 1 and 2 will be mastering the art of puppet making and having the opportunity to play and work with professional puppets. There will be a puppet show for the whole school, and then 2 hour workshops for Years 1 and 2, where they will make their own puppet and develop the language and creative skills to use in their writing. More information to follow.